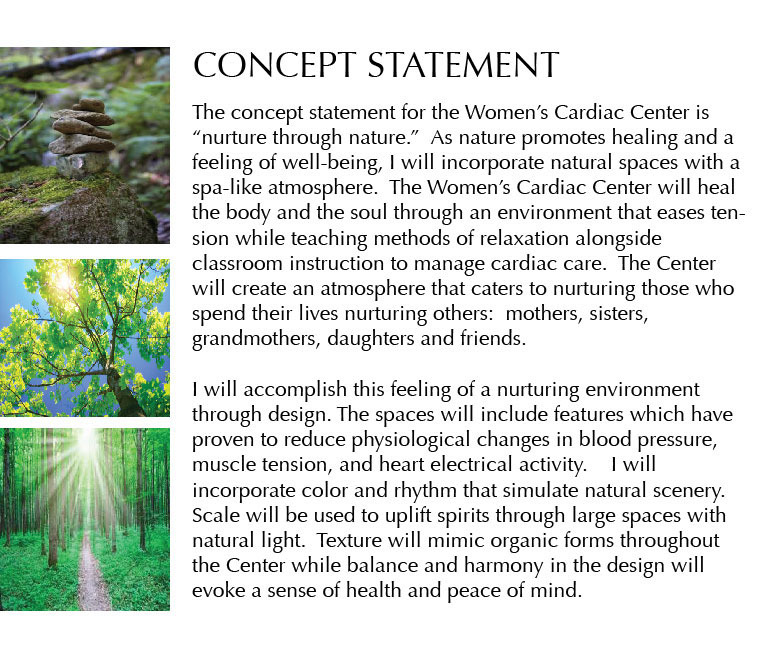 Concept Statement for Women's Cardiac Center facility. 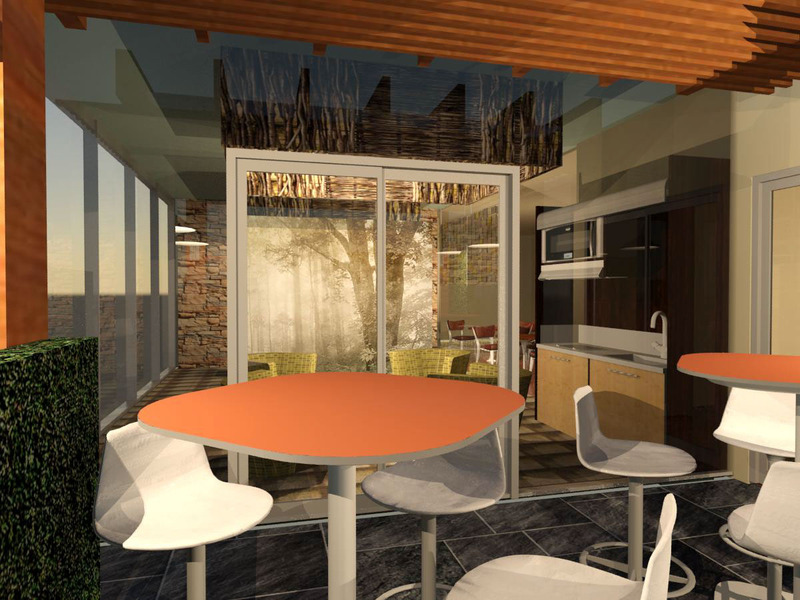 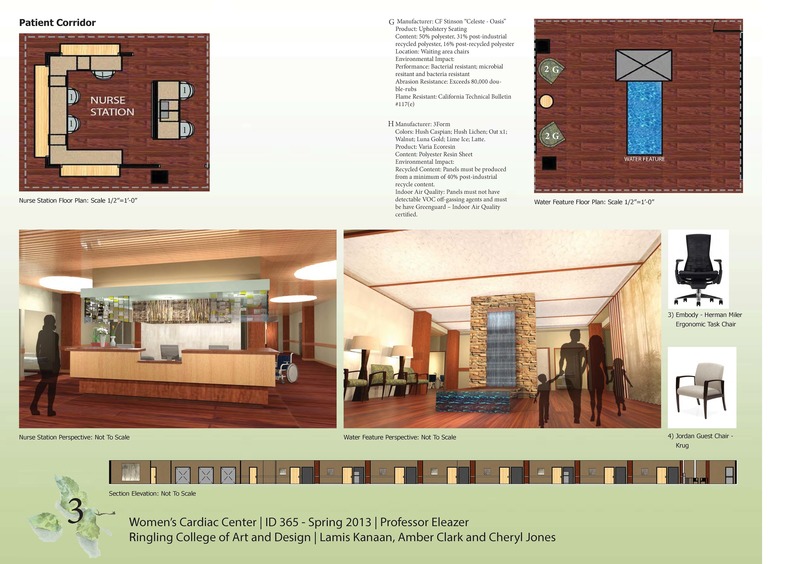 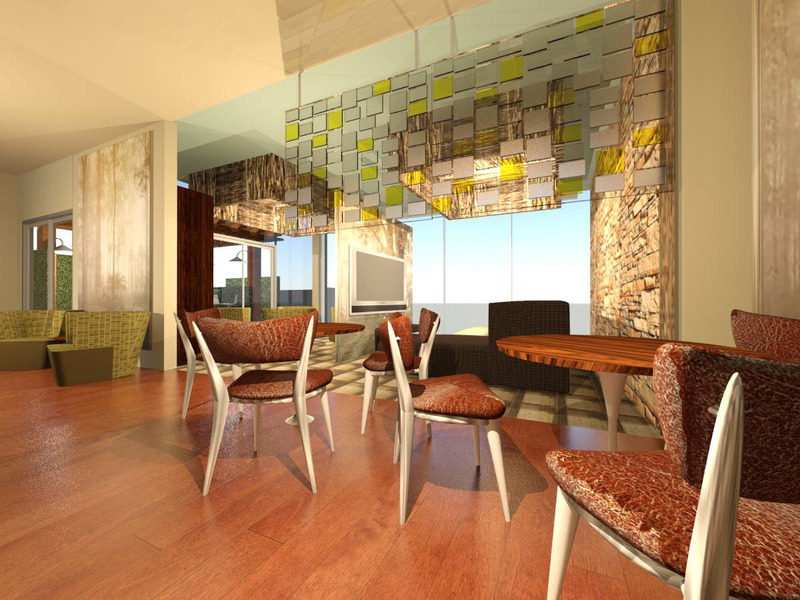 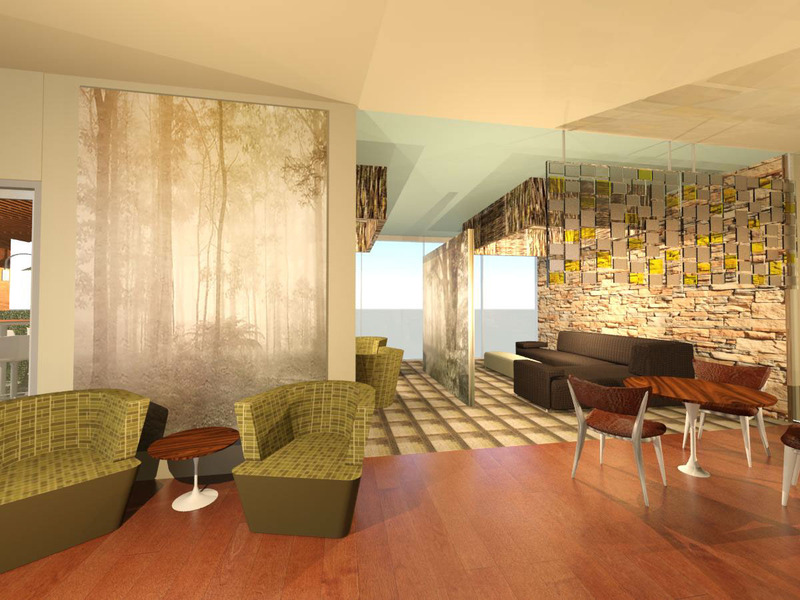 Rendered Floor Plan for The Women's Cardiac Center. 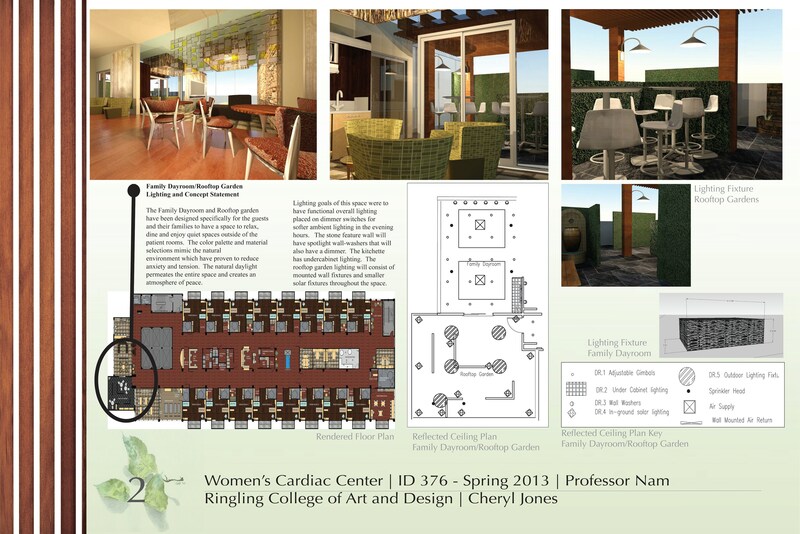 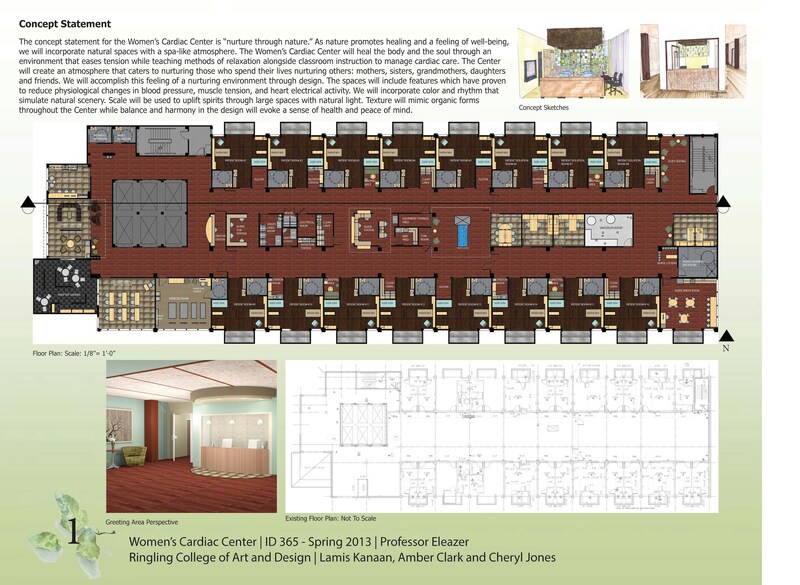 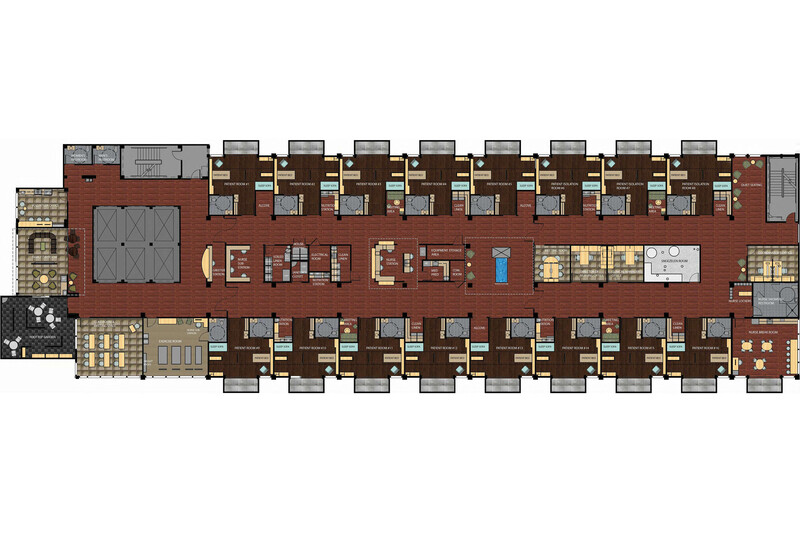 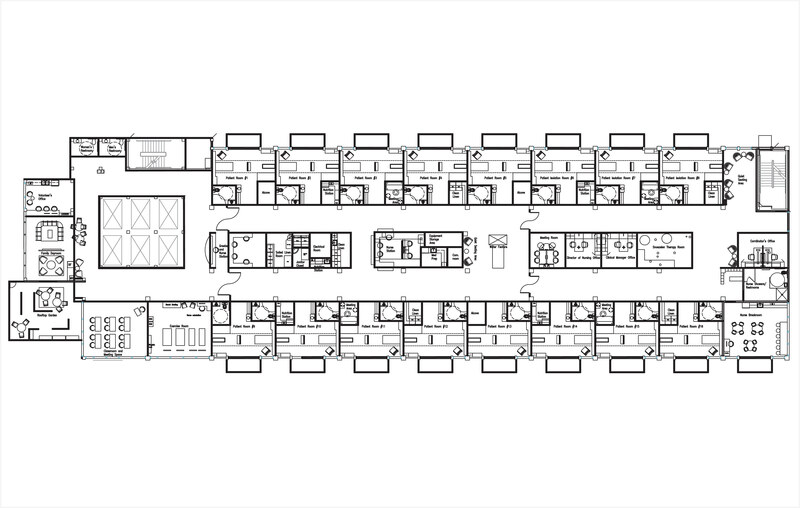 Autocad Floor Plan for The Women's Cardiac Center. 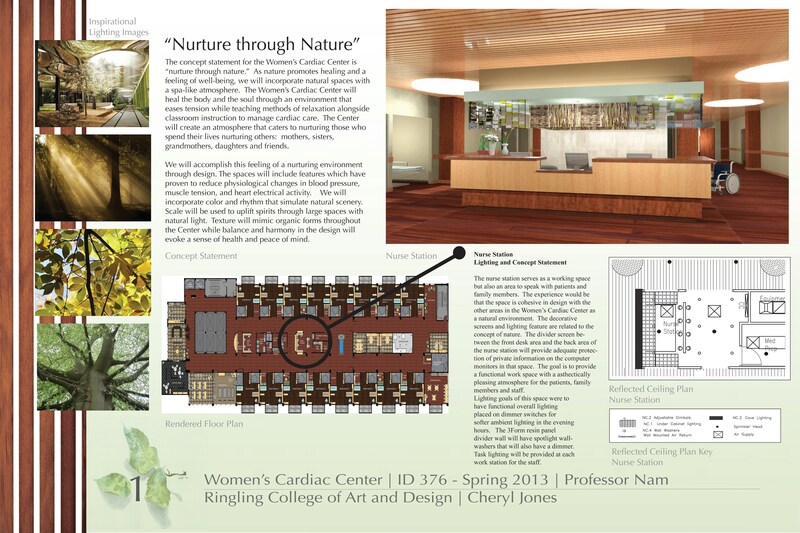 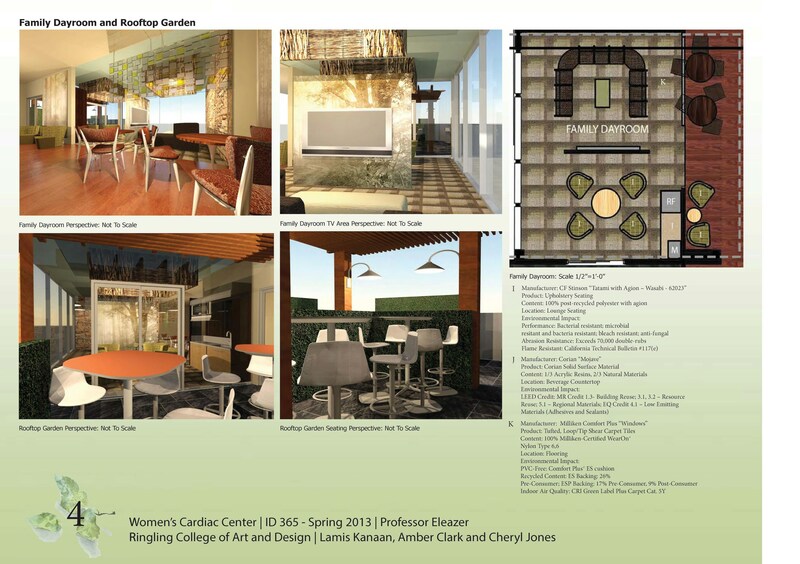 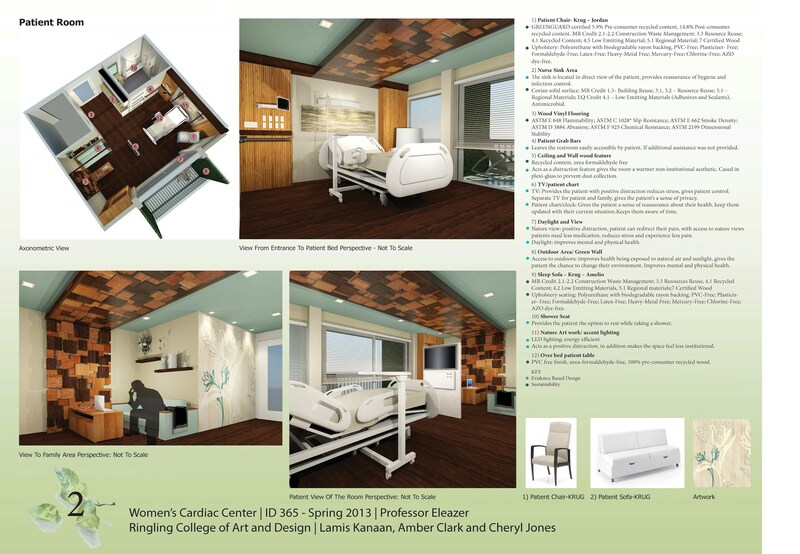 Reflected Ceiling Plan for the Women's Cardiac Center. 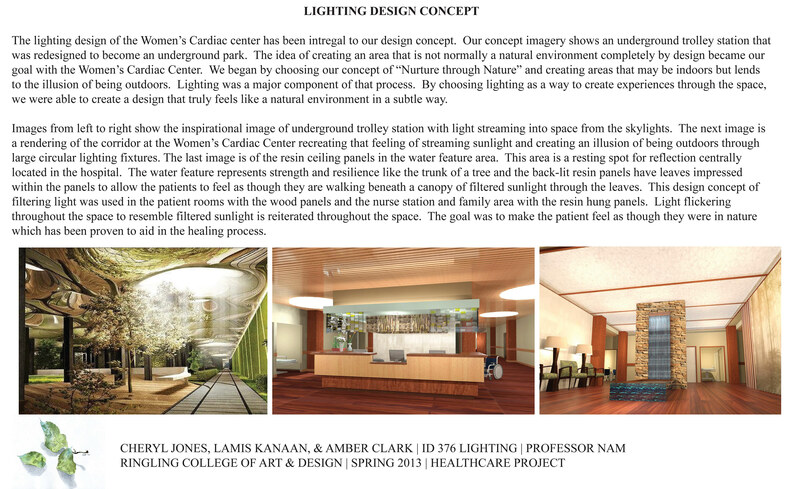 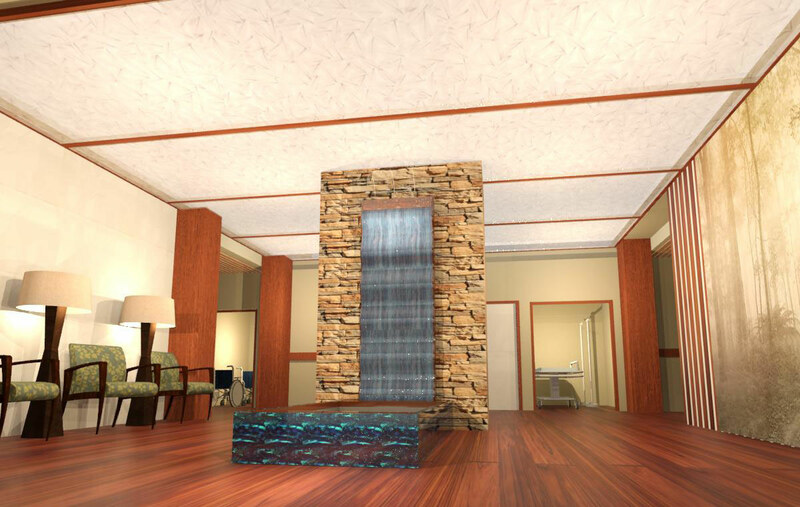 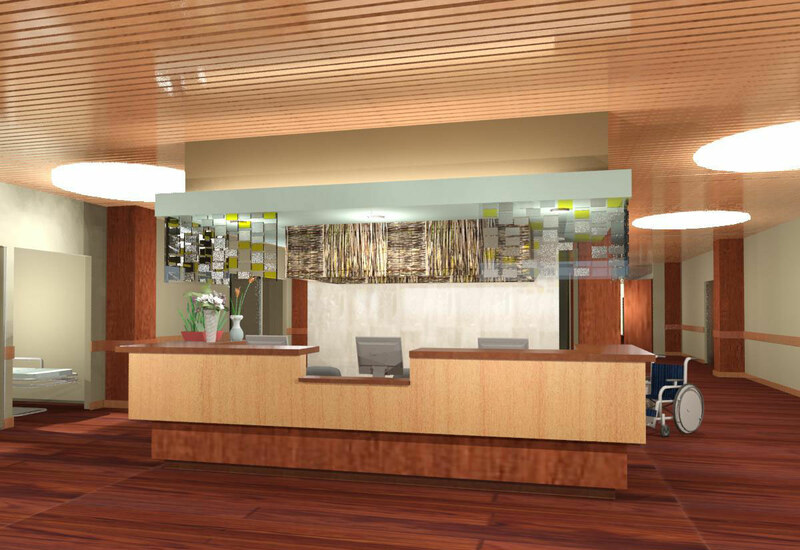 Lighting Concept for The Women's Cardiac Center. 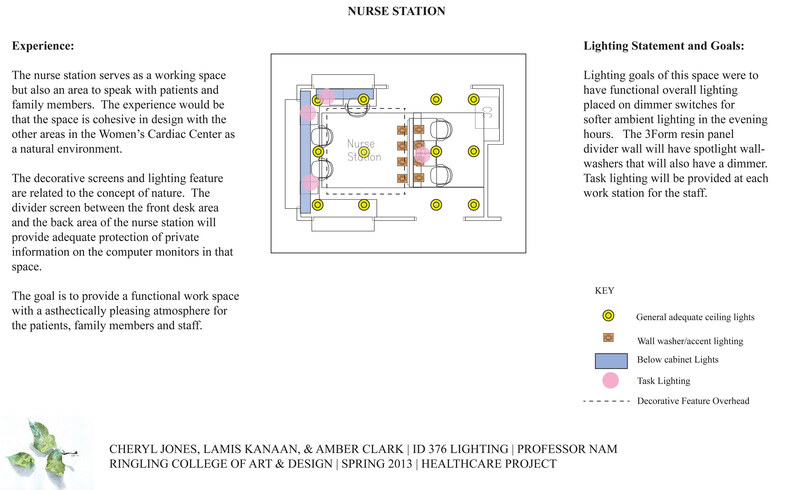 Lighting Map for Nurse Station. 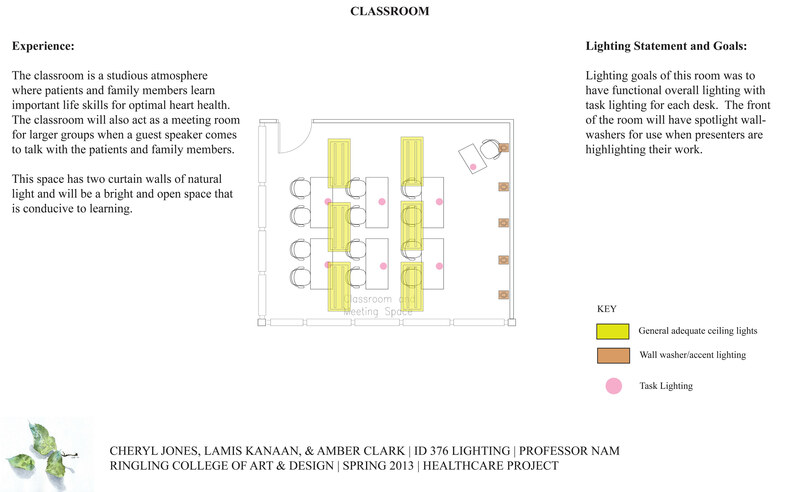 Lighting Map for the Classroom. 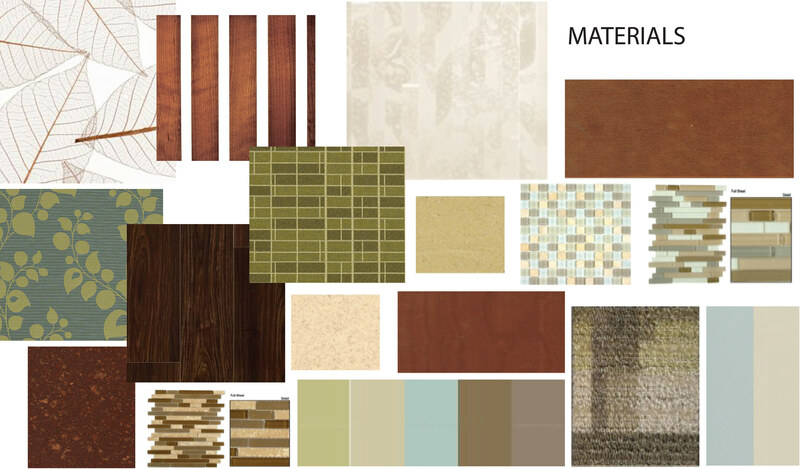 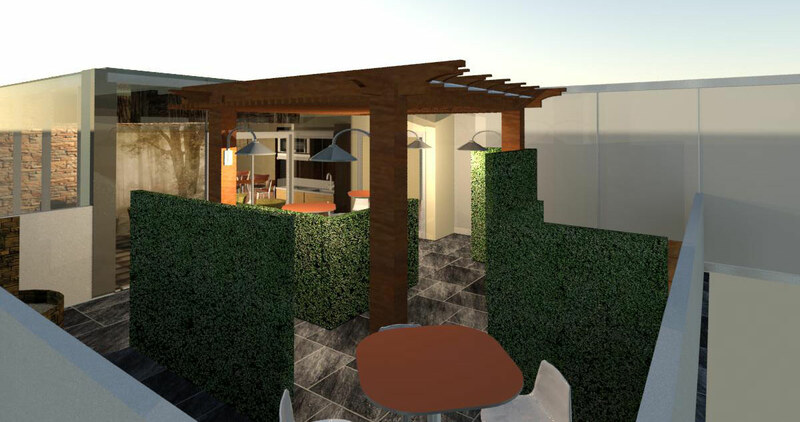 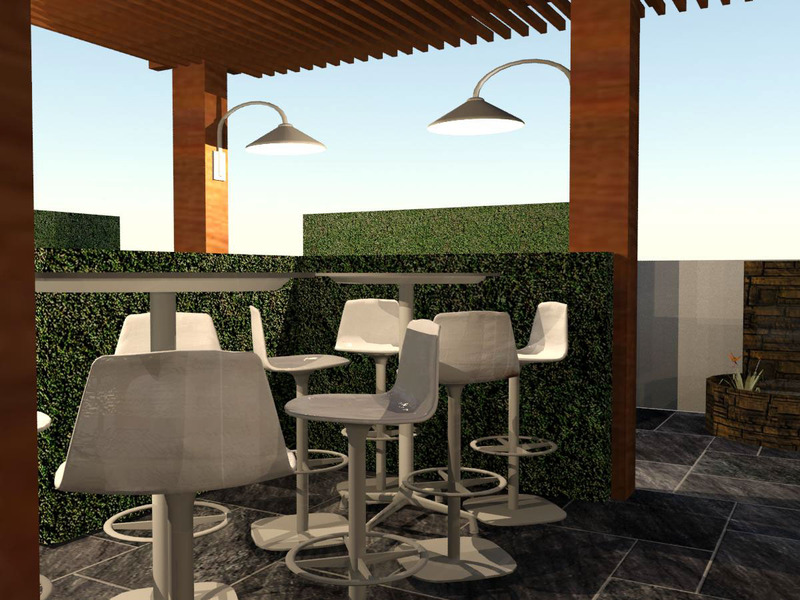 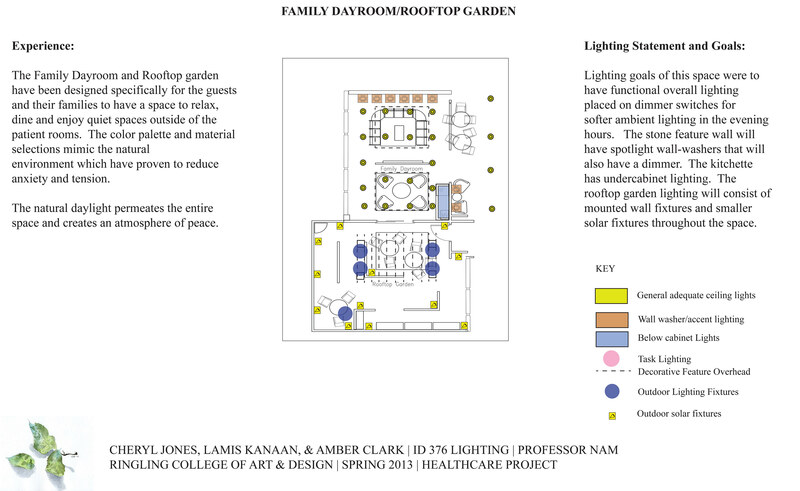 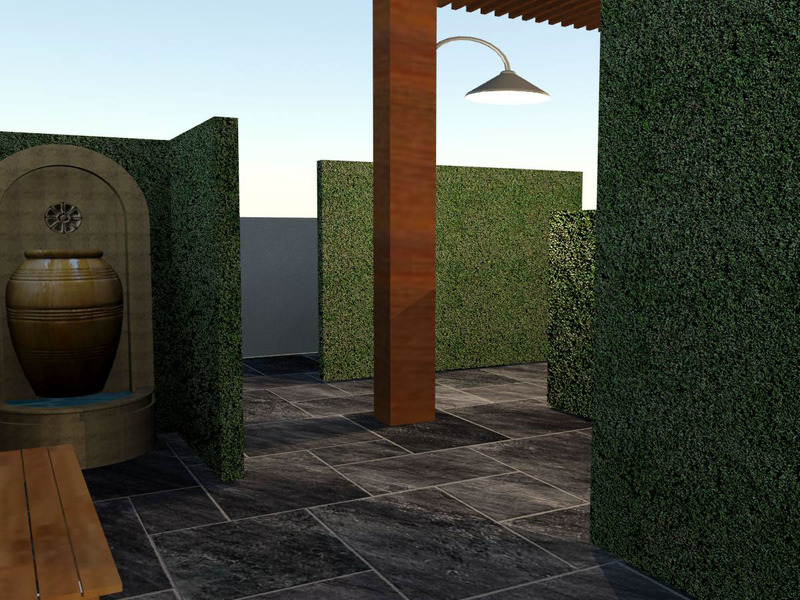 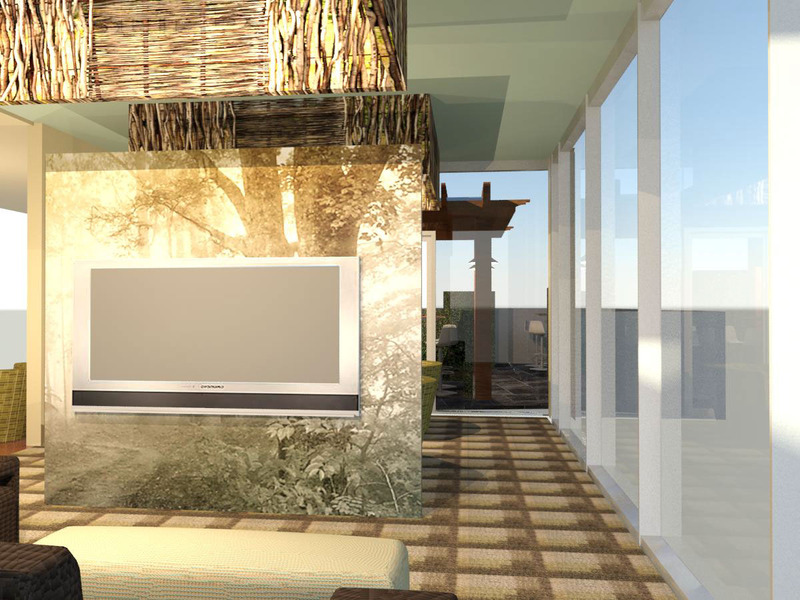 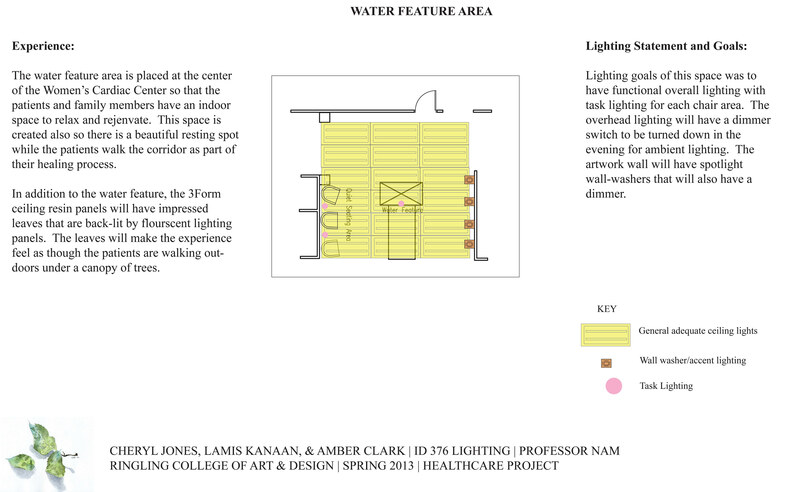 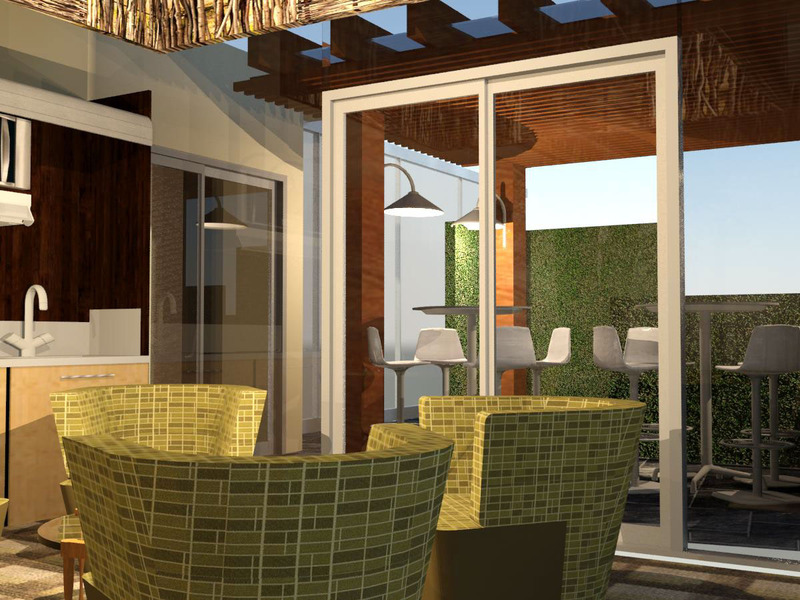 Lighting Map for Family Dayroom and Rooftop Garden.